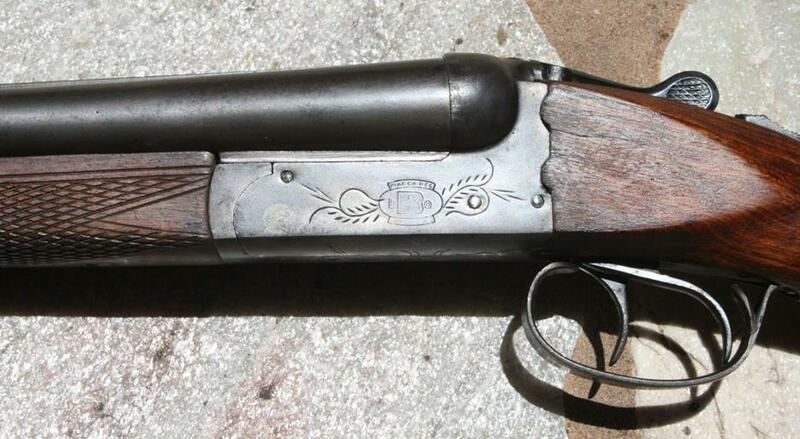 The Boito mark exists in Brazil since 1921 and start with the initiative of Mr. João Boito to make for him a shotgun. 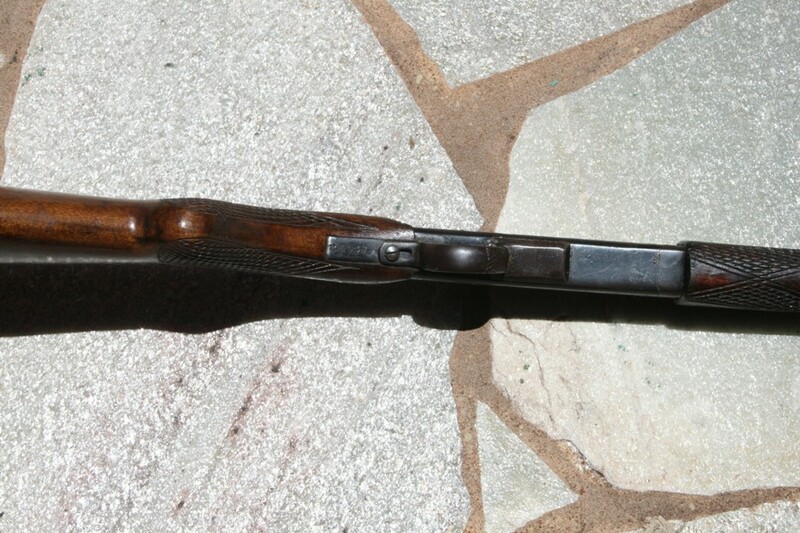 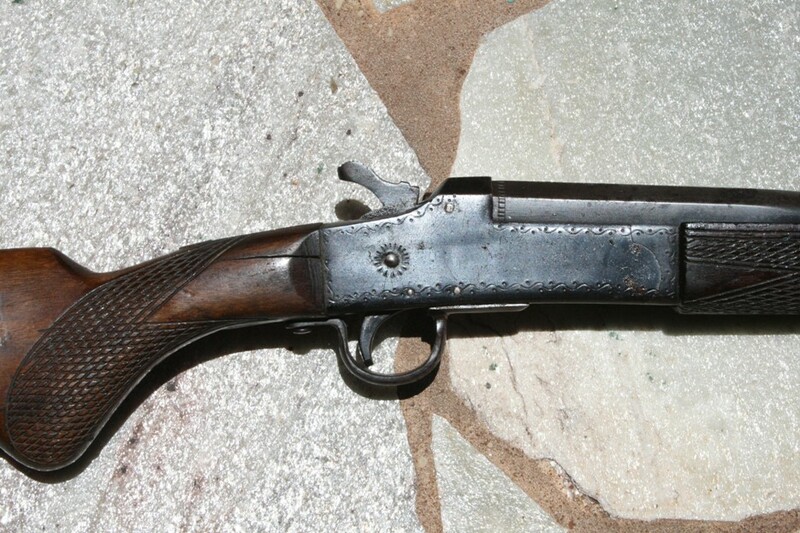 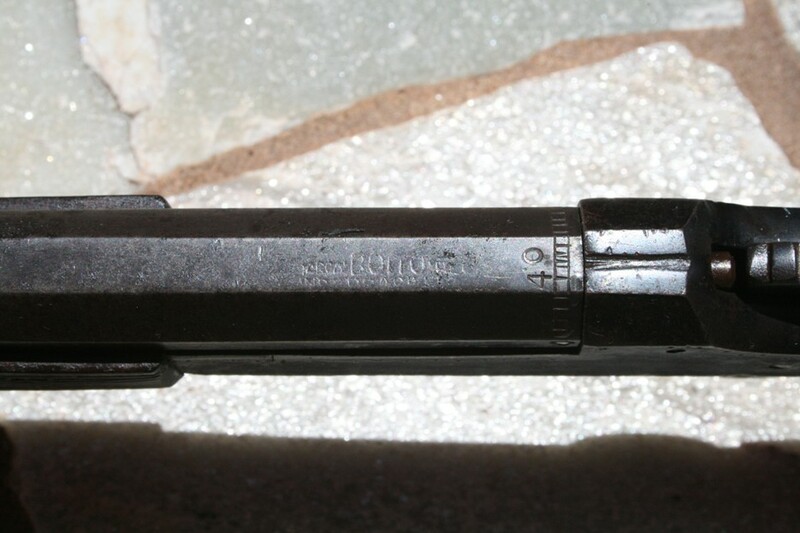 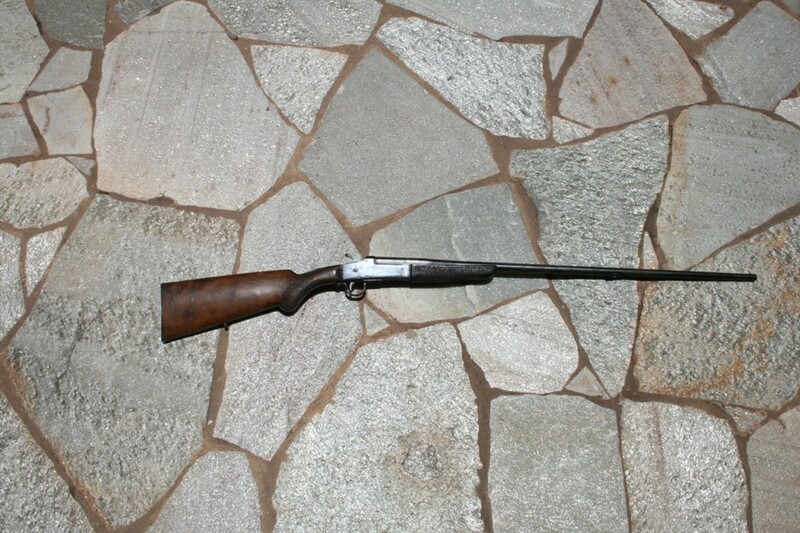 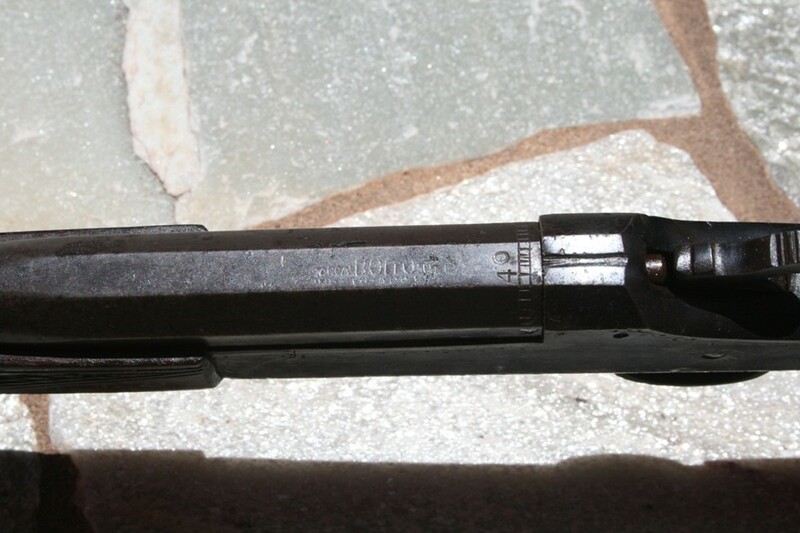 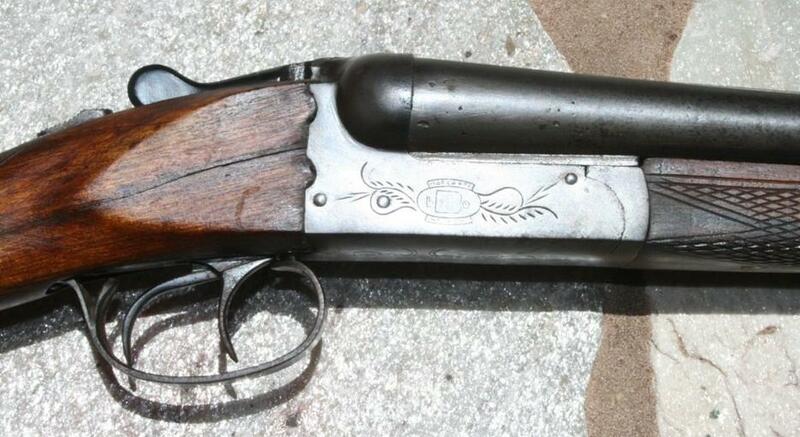 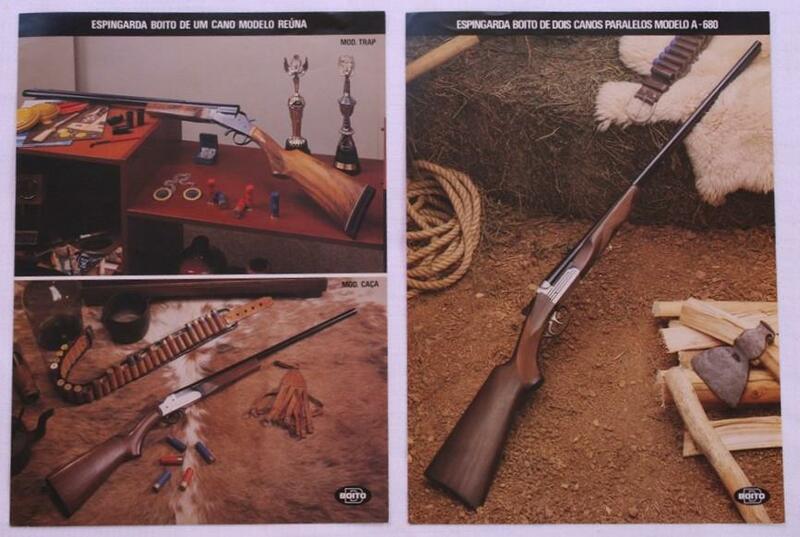 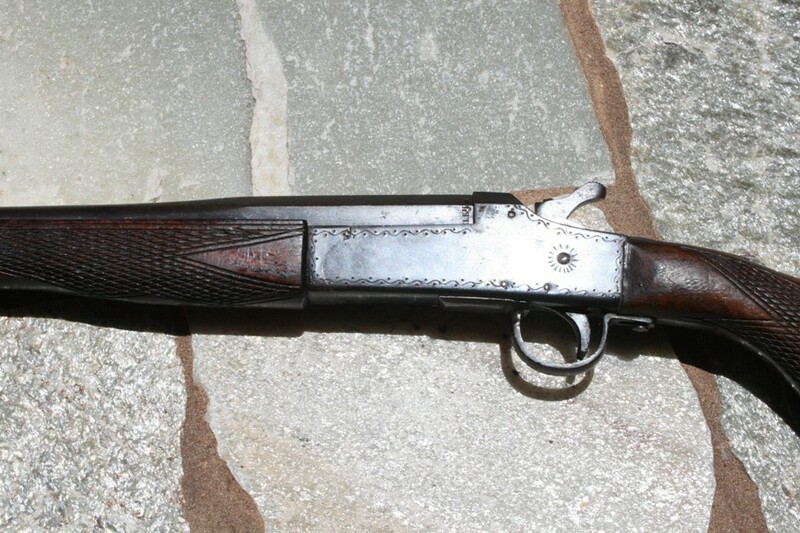 Its manufactures is in the State of the Rio Grande Do Sul, and they had always manufactured only shotgun. 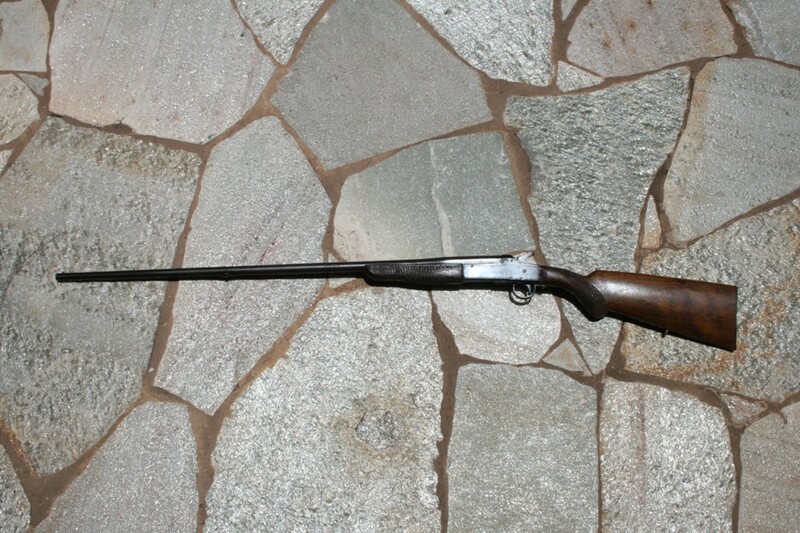 The model that I send now is well old, but he is found to inhabitants of the agricultural area. 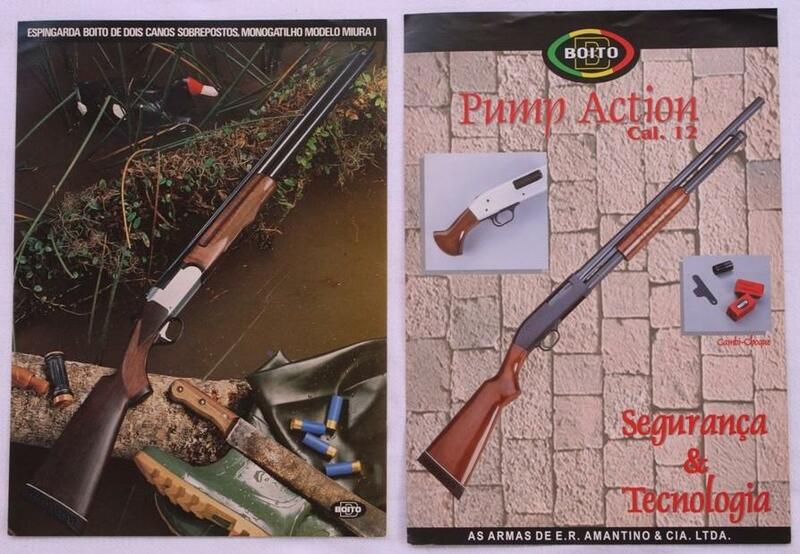 You can see exactly the same model on the page of catalogue I send you. 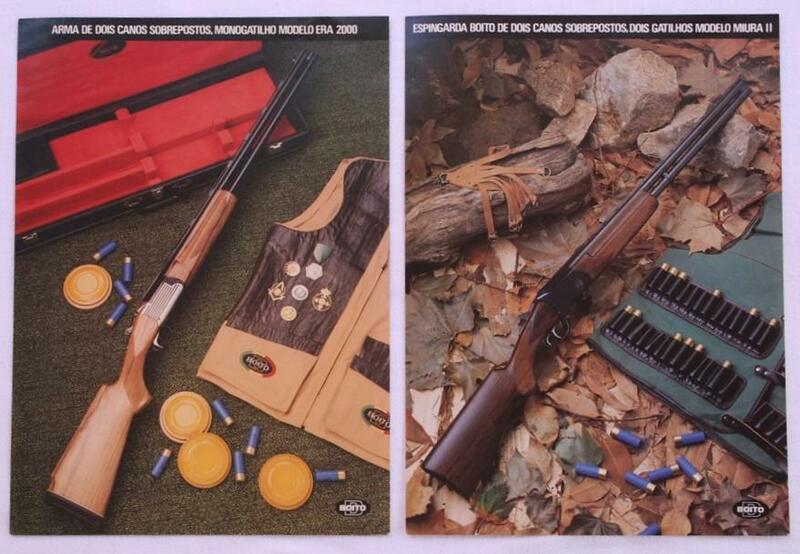 They had improved sufficiently, and today they export diverse models of well finished shotgun, with mark "IGA" (Industria Gaucha de Armas) or E.R.Amantino, that is the name of the factory. 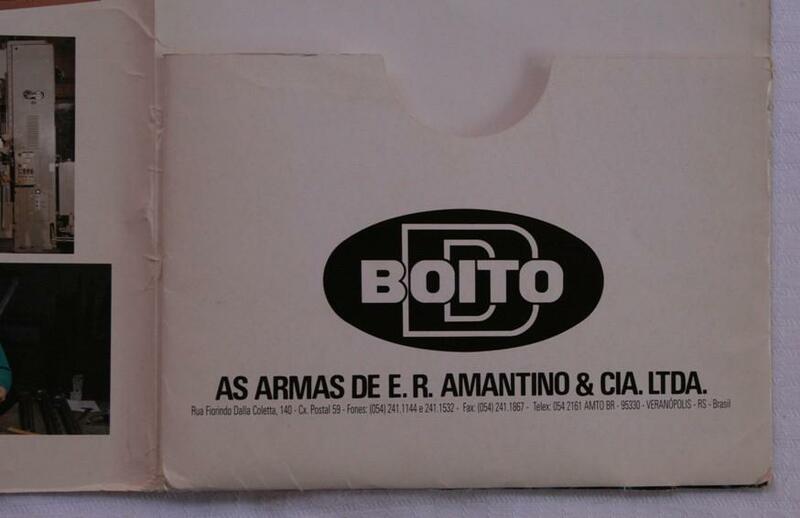 Boito and IGA are marks. 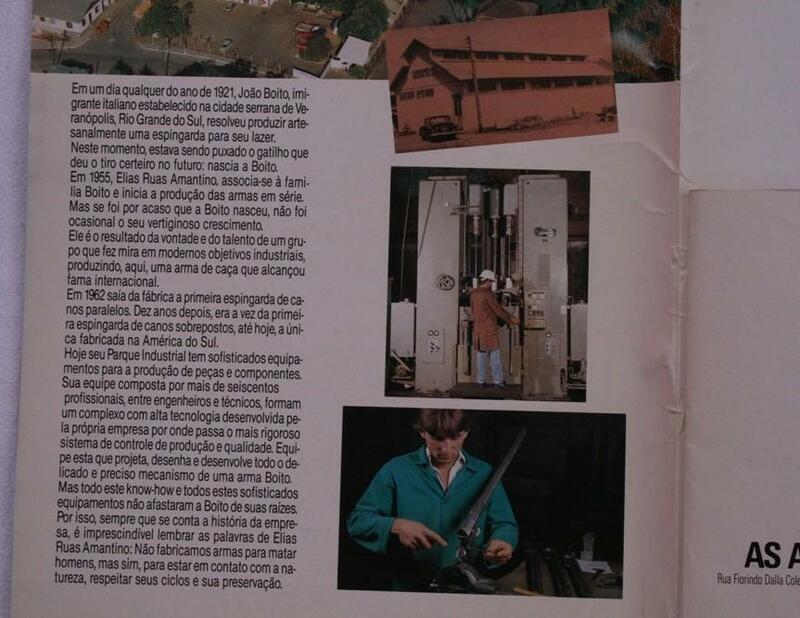 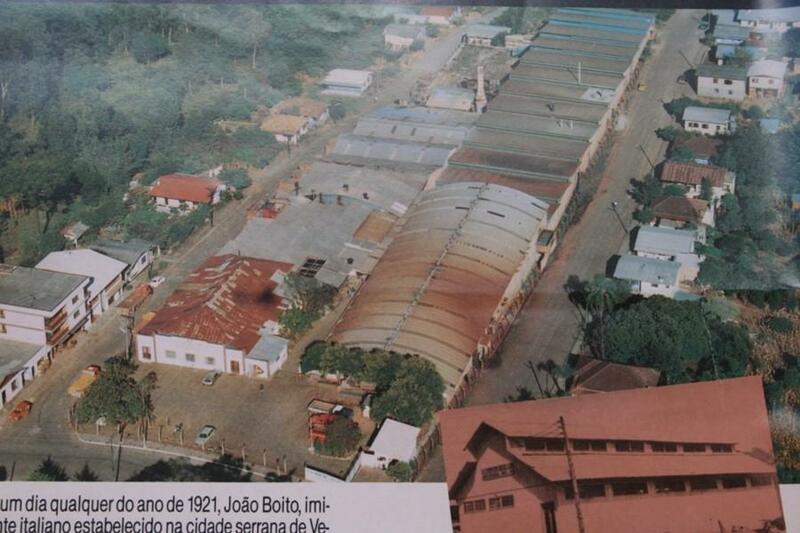 I’m sending catalogue of Boito from the years 90, where you can see other models of shotguns from this Brazilian Factory.